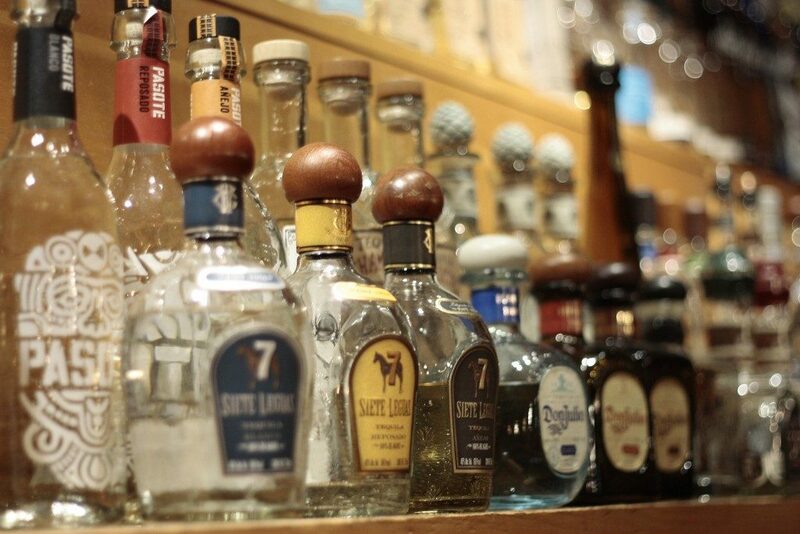 Known for their vast tequila selection (one of the largest collections in the county), Agave hosts tequila tastings. 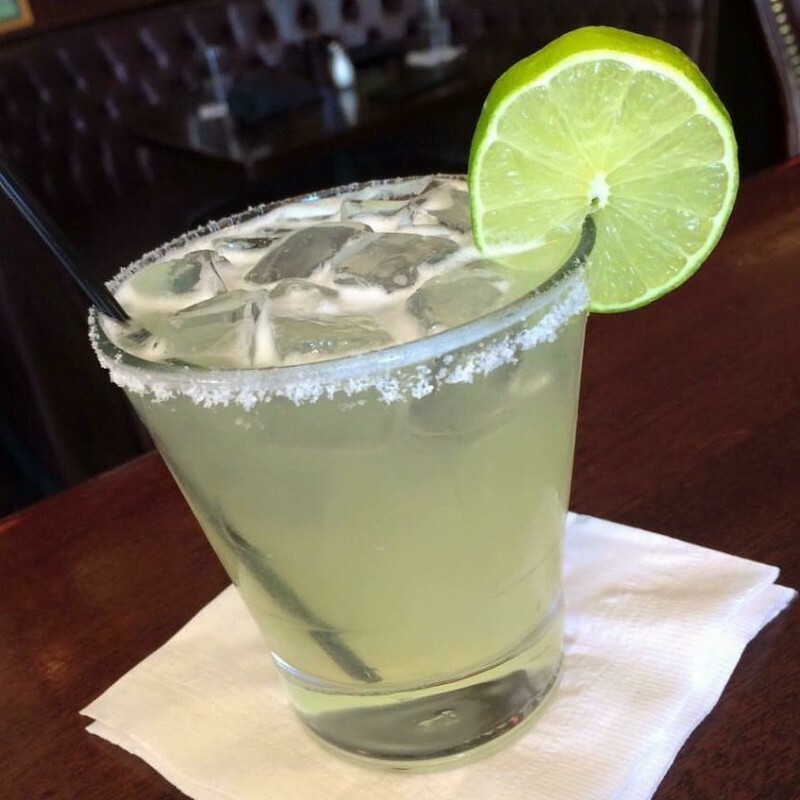 Go for a house margarita or go big with Le Reyna del Sur, which is made with Herradura silver tequila, fresh squeezed lime, and Grand Marnier. 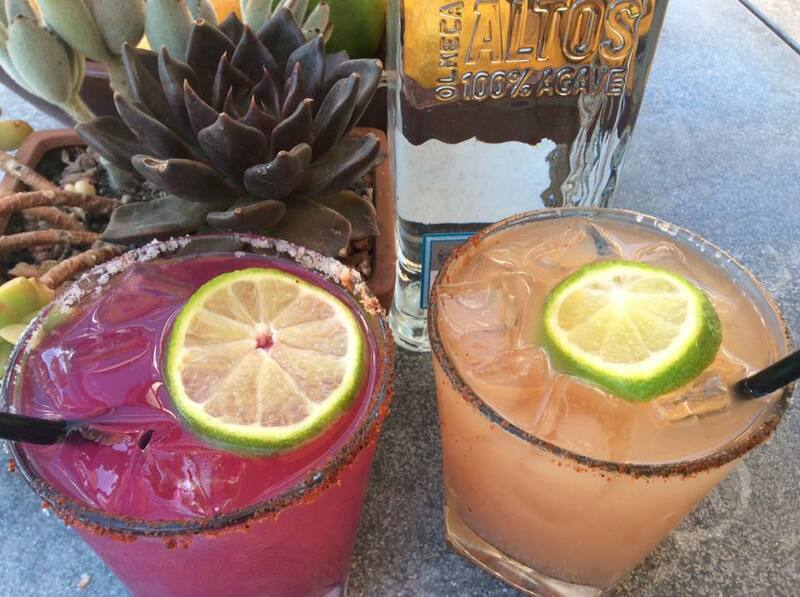 Enjoy your margarita al fresco with Chef Octavio Diaz's mother's speciality, traditional molé from Oaxaca ($14.99). 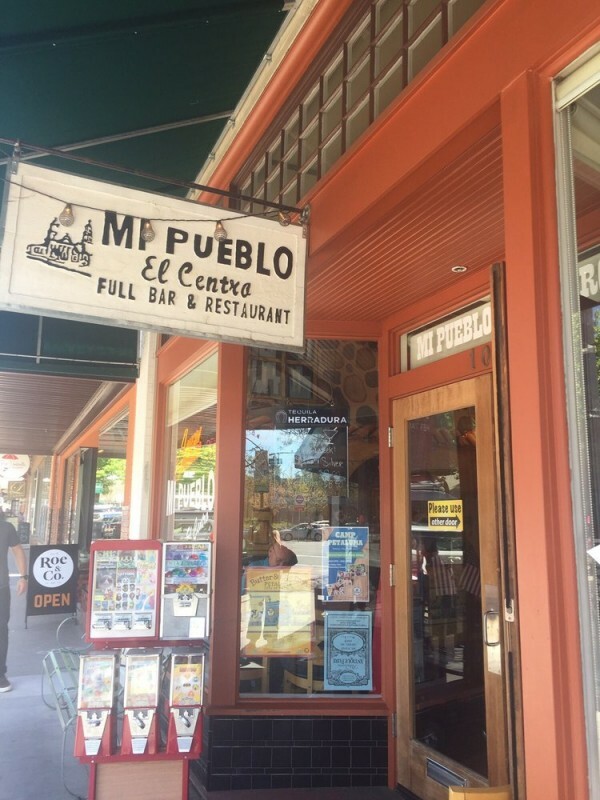 (707) 433-2411, 1063 Vine St., Healdsburg. 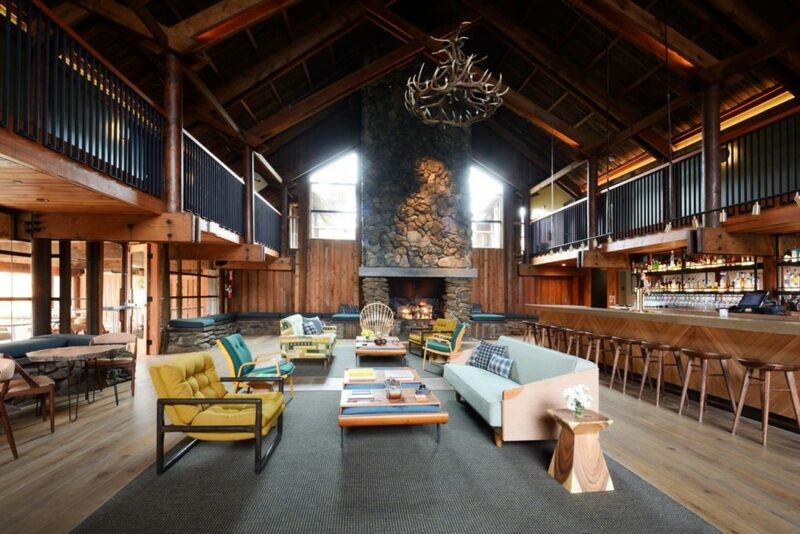 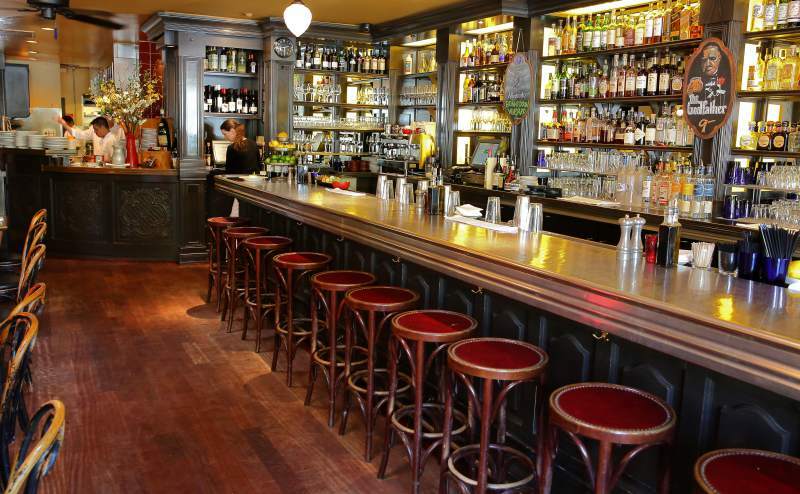 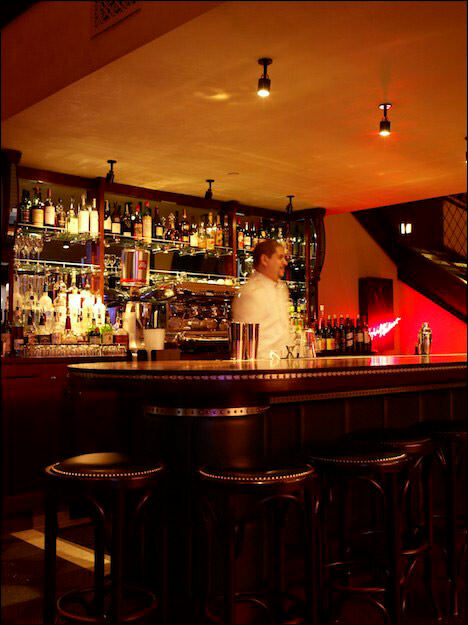 A popular hangout for locals, including winemakers and artists, the Underwood offers a top notch craft cocktail program - which of course includes a margarita. 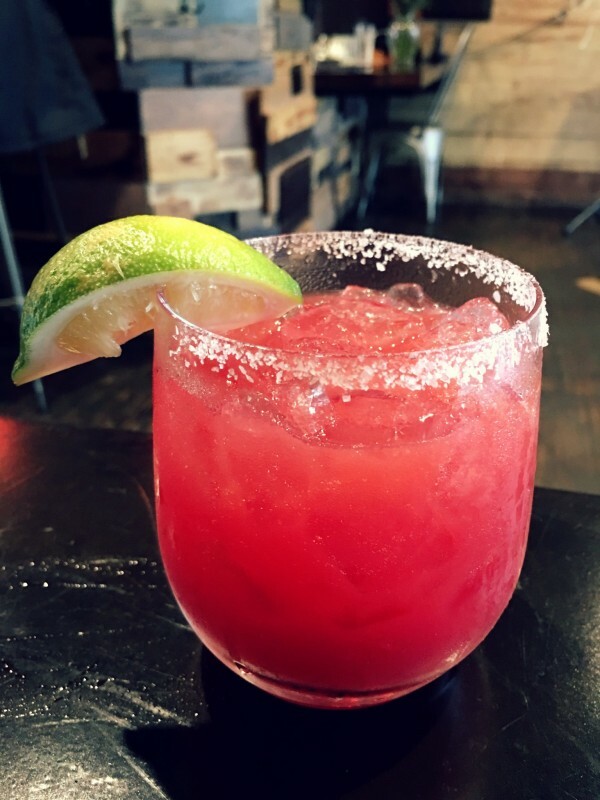 Their Mercury margarita ($12.50) uses Herradura Blanco tequila, Grand Marnier, Cointreau, house-made sweet & sour, and fresh orange juice. 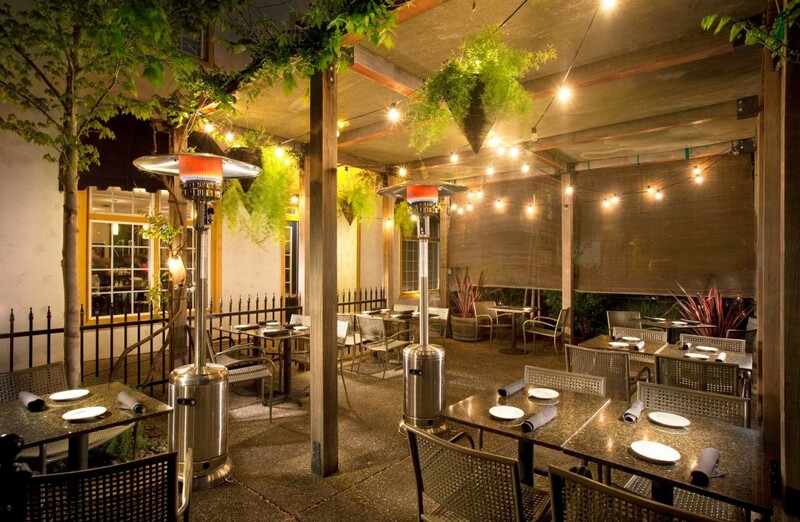 It's a perfect match with their signature grilled hamburger ($14.50). 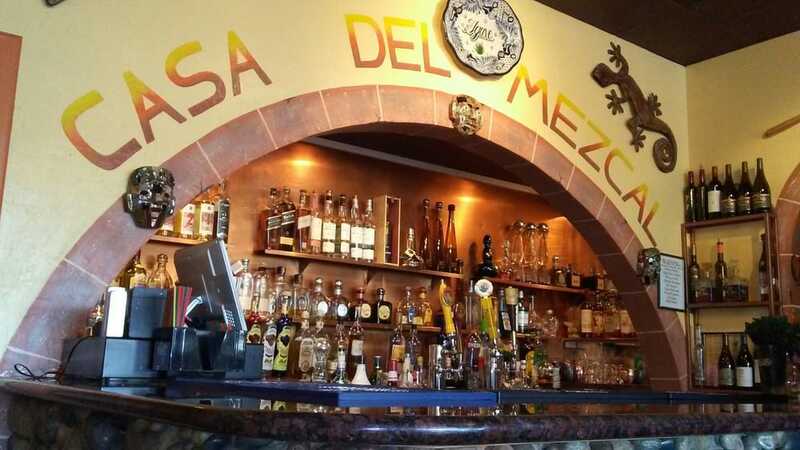 (707) 823-7023, 9113 Graton Rd., Graton. 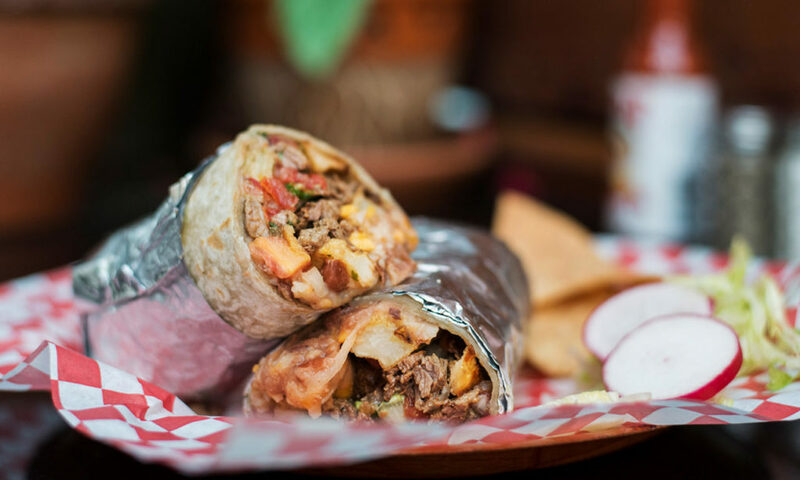 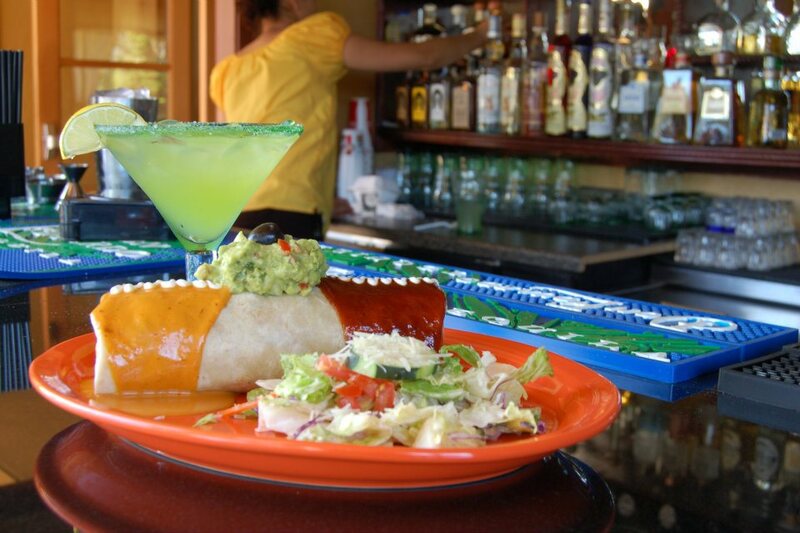 Bodega Bay's only Mexican restaurant, La Bodeguita, serves up traditional Mexican food with a seaside twist. 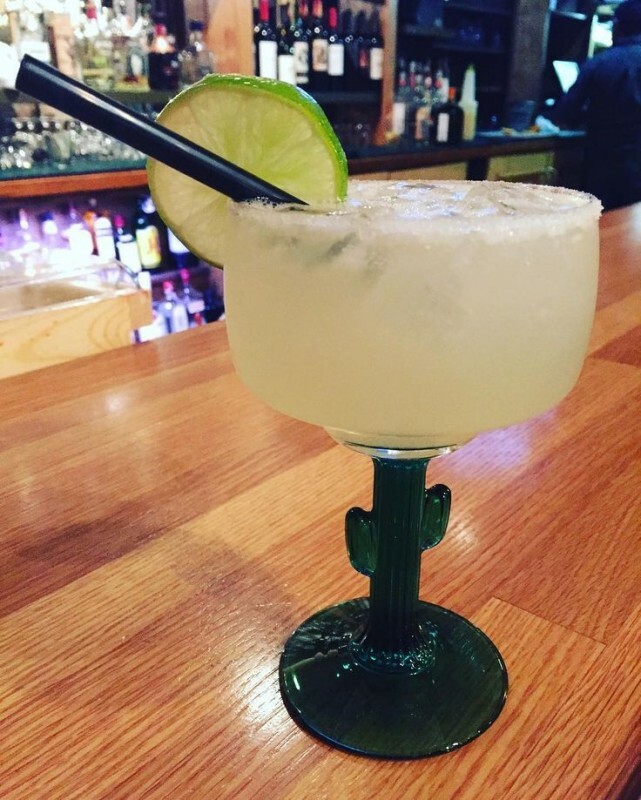 Both locals and travelers along Highway 1 stop by for frozen margaritas, which come in a giant goblet that requires two hands to hold. 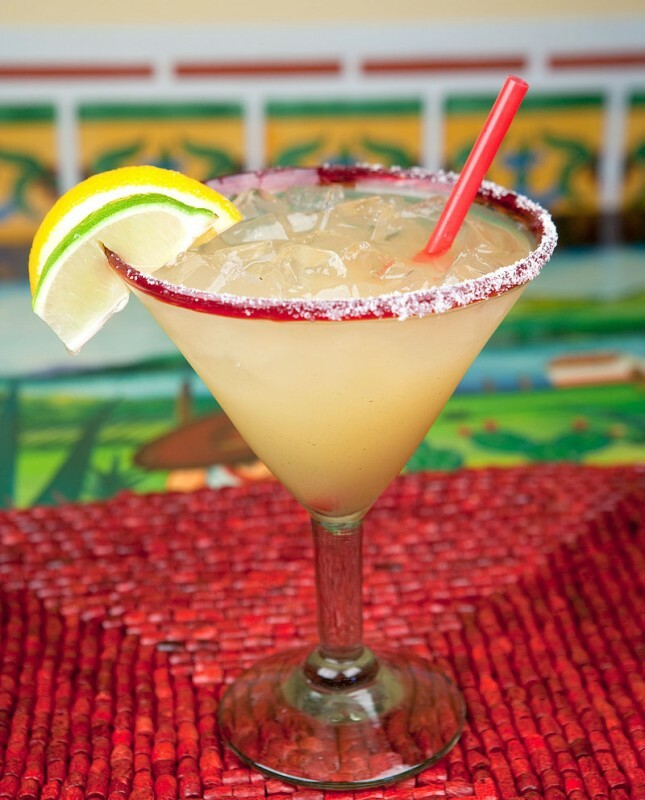 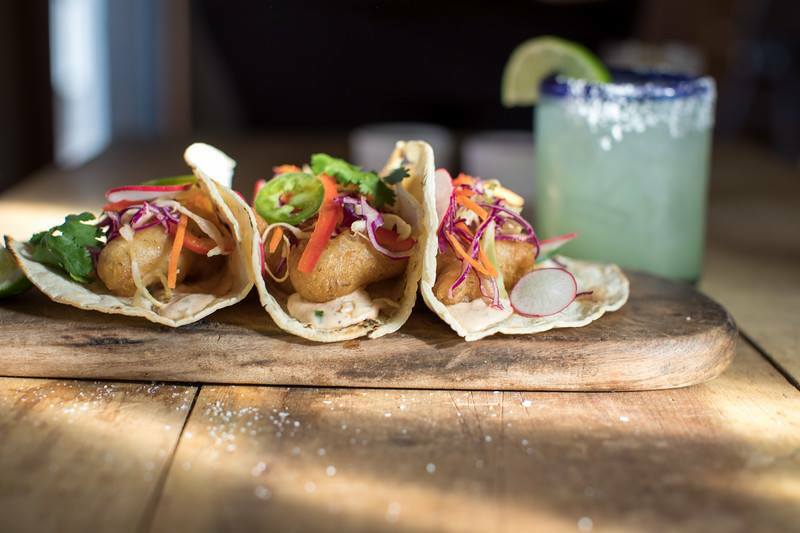 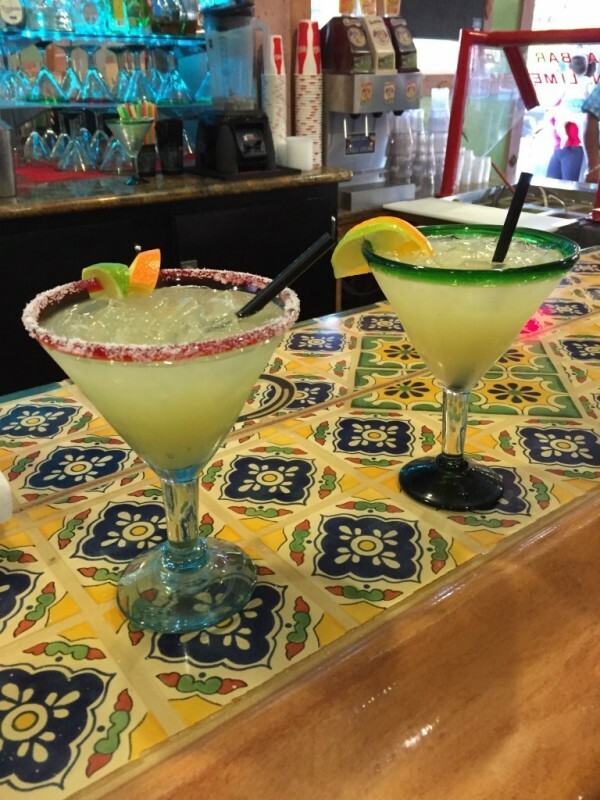 Nibble on your margarita with chips and fresh salsa, followed by the fish taco of the day. 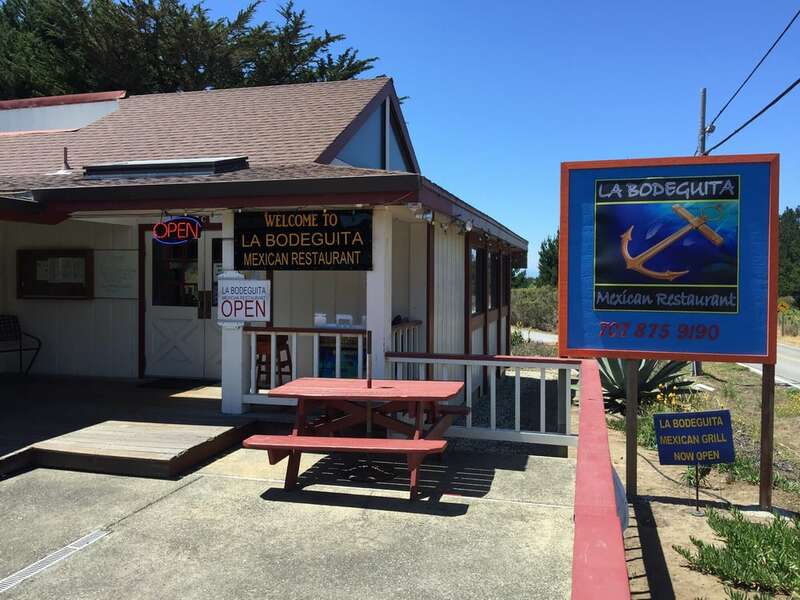 (707) 875-9190, 2001 CA-1, Bodega Bay. 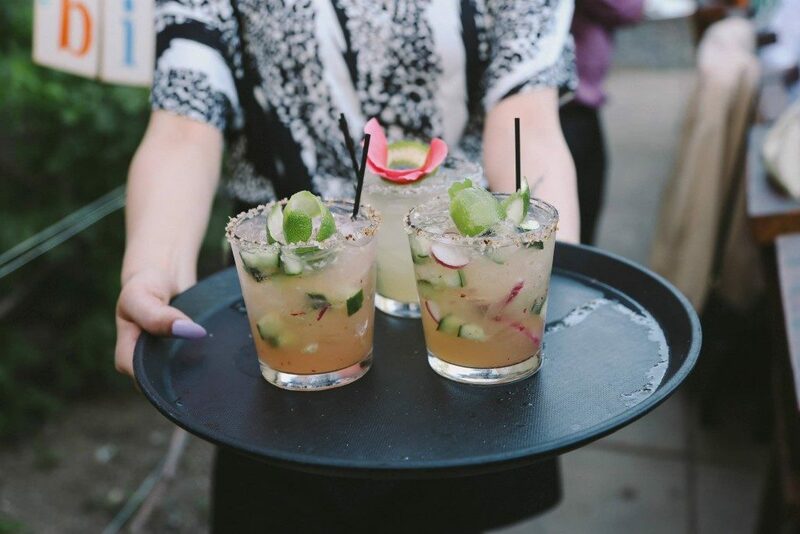 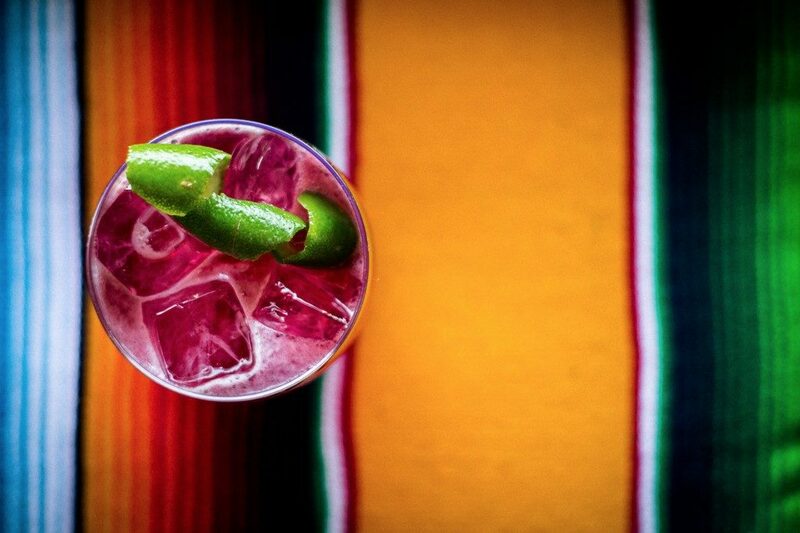 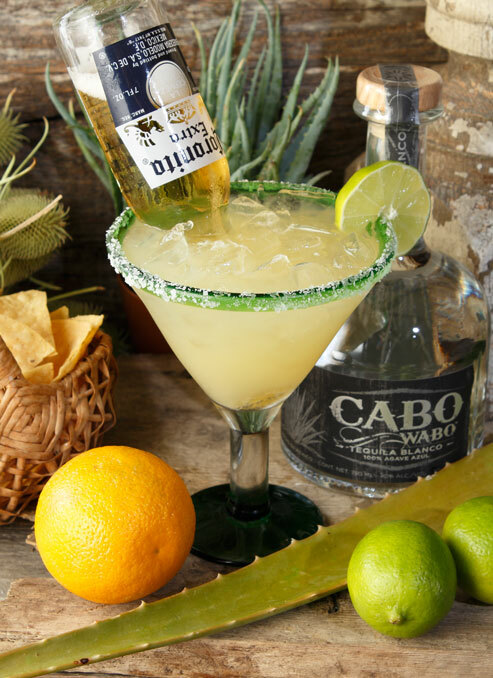 No matter how you like yours – frozen or on the rocks, with or without salt, flavor-infused or classic – Sonoma serves up marvelous margaritas. 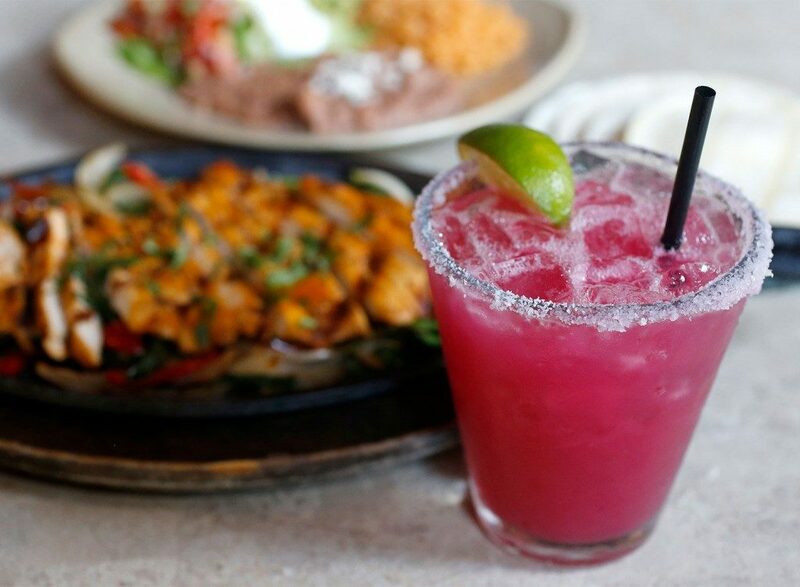 Click through the gallery above for our favorite picks (including happy hour deals). 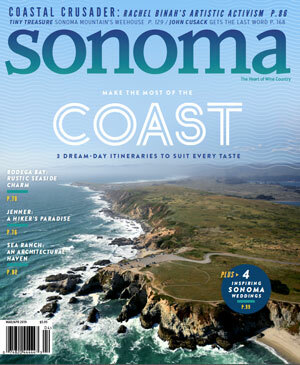 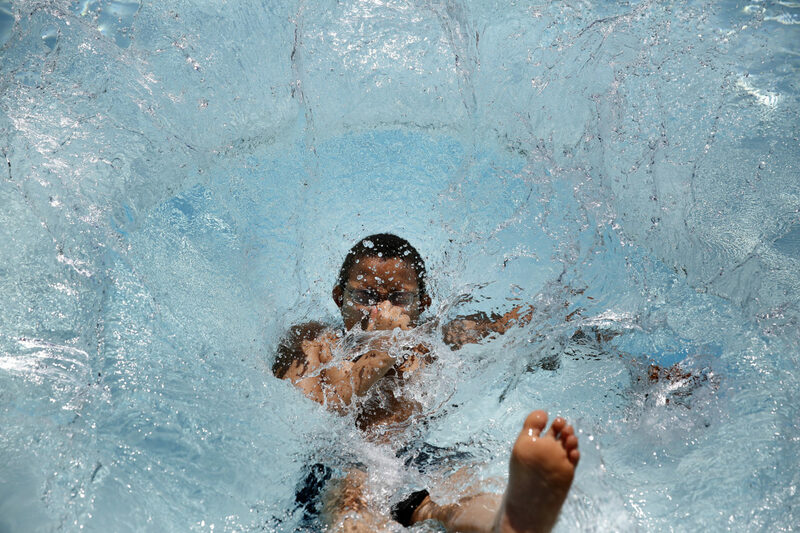 From glamping sites to wildlife rescues, there are plenty of family-friendly things to do in Petaluma.